Today we wrap up our Charleston holiday gift guide with a book of recipes and history. For the cook and history buff in your life, here’s a great gift with tons of Charleston heritage. 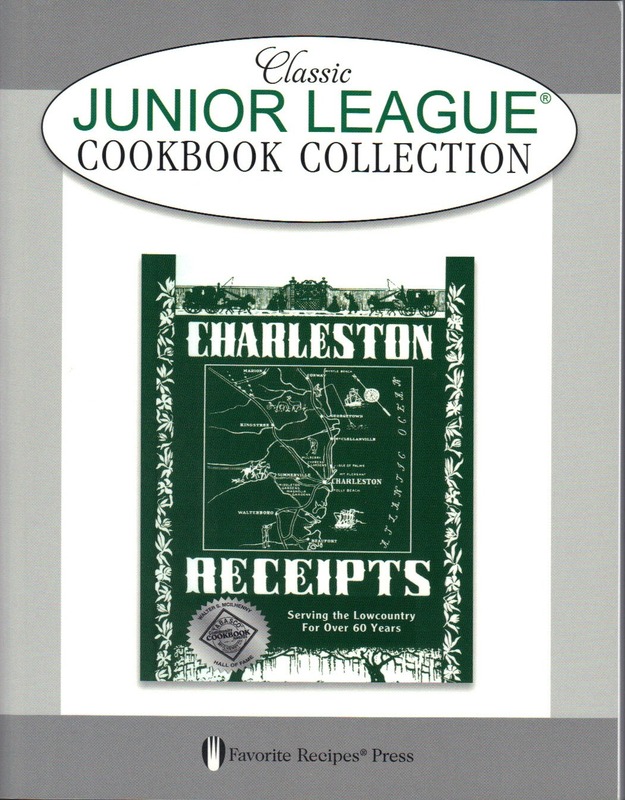 Charleston Receipts is known to be the oldest Junior League cookbook still in print. Originally published in 1950, the cookbook has 750 classic Lowcountry recipes plus sketches by Charleston artists and Gullah phrases. Cost is $21.95 and you can pick up a copy at the Preservation Society of Charleston, 147 King St.